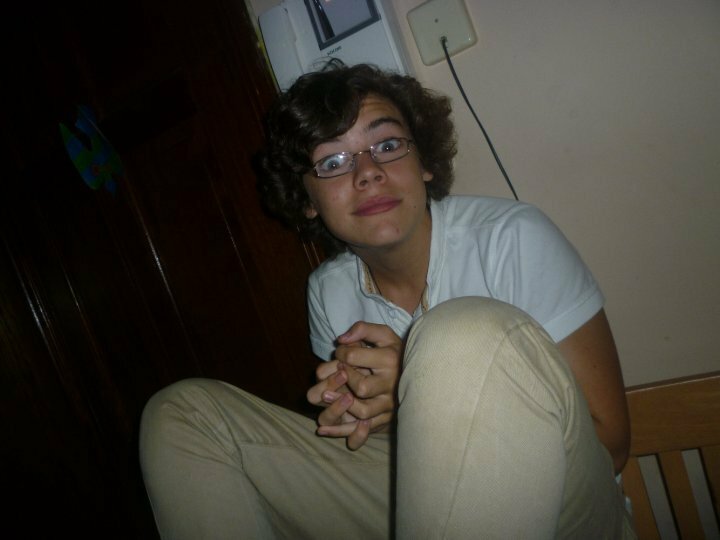 Harry Chilling Out (Love The Glasses) Rare Pic :) x. . HD Wallpaper and background images in the harry styles club tagged: harry styles. This harry styles photo might contain gafas de sol, gafas oscuras, sombras, and tonos. He looks sooo cuuuteee in glasses! !